1. I did a 9 month study abroad in Japan. While there, I served as the International Chairman of the Intercultural Affairs Committee. Our job was to help resolve culture-based disputes. 2. I am incredibly tone-deaf. Completely seriously, it’s this bad. 4. My eyelashes are exceptionally long. I always get comments on them by strangers. Yes, they’re natural. 5. I’m a pretty big generalist otaku. My otaku-ness includes: tons of anime, video games, cosplay, plastic models (gundams), painting miniatures, tabletop gaming, military history,and I dabble in Manga. 1. I have the innate ability to always put my shirts on backwards. Every. Darn. Time. 2. Although I haven’t practiced in several years, I trained in Shorin-ryu Karate for 9 years. It’s one of the oldest Karate styles in Japan and extremely dangerous. I also trained in Okinawan Kobudo (weapons). I’ve learned to fight using the Bo (6-foot staff), the Eku (oar), Sai (small forked blades Elektra made famous), and Kama (hand sickles). 3. I generally have a ****-off aura, as my brother describes it. In spite of this, random people will approach me and spill their life story. This isn’t limited to my home country – it happened several times in Japan, too. 4. Zenko is a co-general manager for a British-style tearoom and a tea master. As such, we find that tea-time is an important part of our lives. Incidentally, (earlier on) we had a conversation that went something like this. 5. ogod… bees, but more specifically wasps I am terrified of. 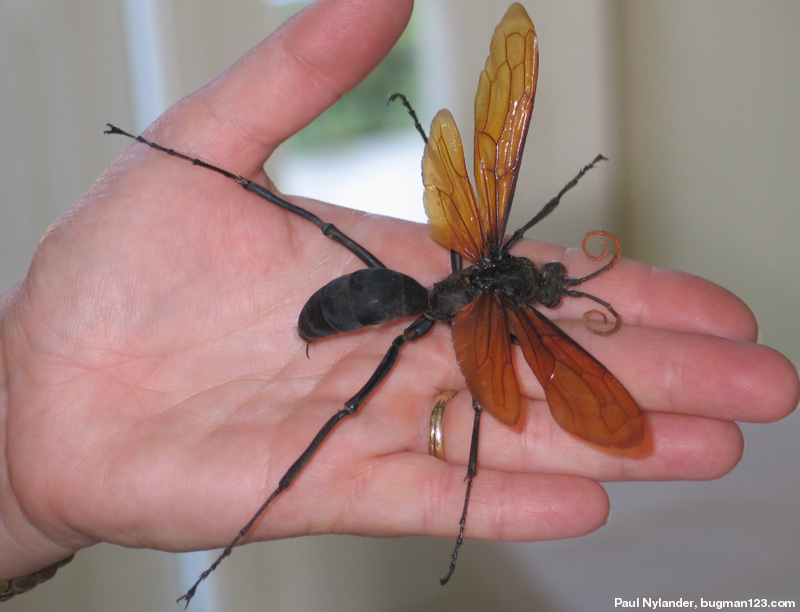 Not too long ago, a Tarantula Hawk wasp flew near me and I almost had a panic attack. The buzzing of its wings sounded like a large propeller-driven military transport (a C-130 Hercules). I kid you not. 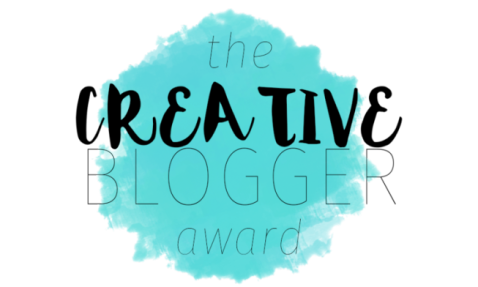 When possible, I try to nominate newer blogs I follow that I haven’t seen do these awards too many times. Congrats on this award! Your answers are very entertaining!